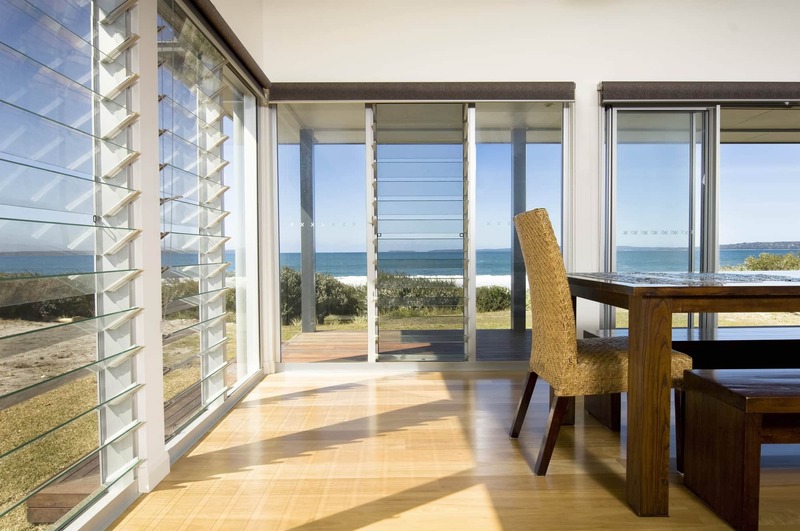 The top advantage of louvre windows is maximised airflow. So you can let as little or as much of that southerly through your house as you desire. Louvre windows also offer privacy and a timeless look.